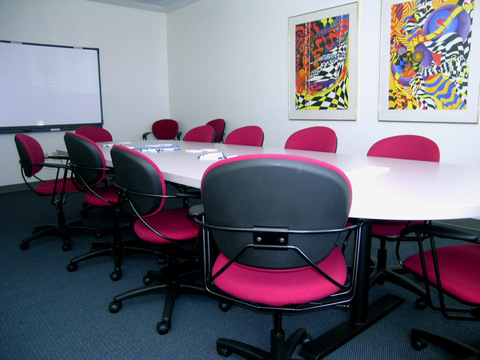 Conduct your meetings, conference calls or presentations in one of our three conference rooms. Rooms provide intimate and professional settings. Please contact us for availability, rates and reservations. The layout can be altered with movable tables and chairs for classroom, seminar, board meeting or presentation settings. Contact staff for availability and rates.